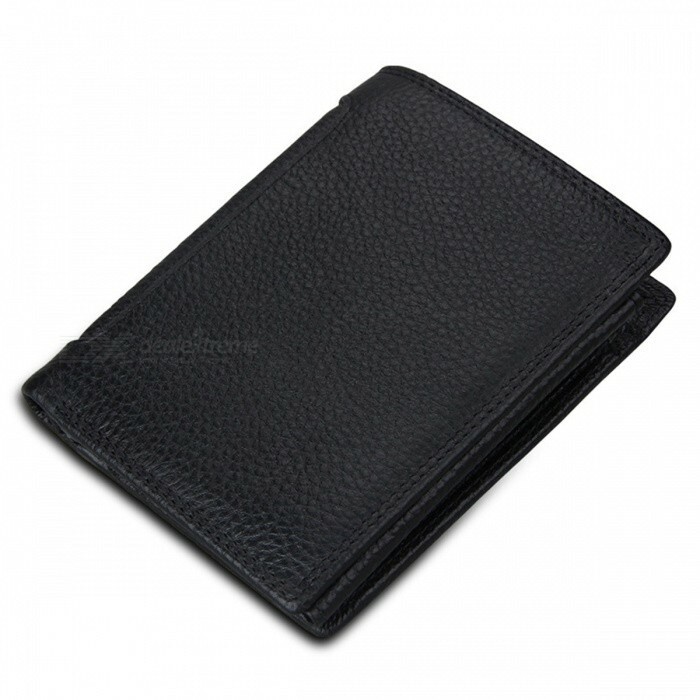 – Made of premium leather material, soft comfortable hand feel, durable and last for a long time. 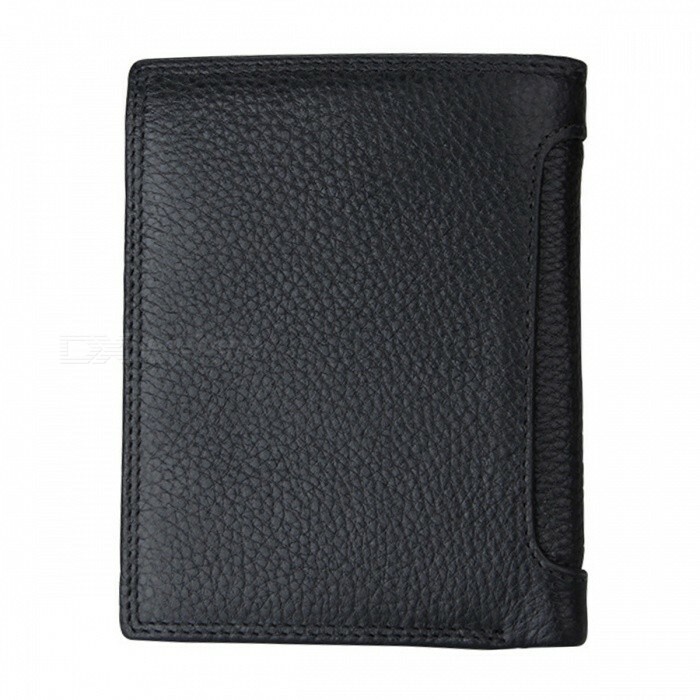 – Anti-theft anti RFID design, effectively protects your ID cards. 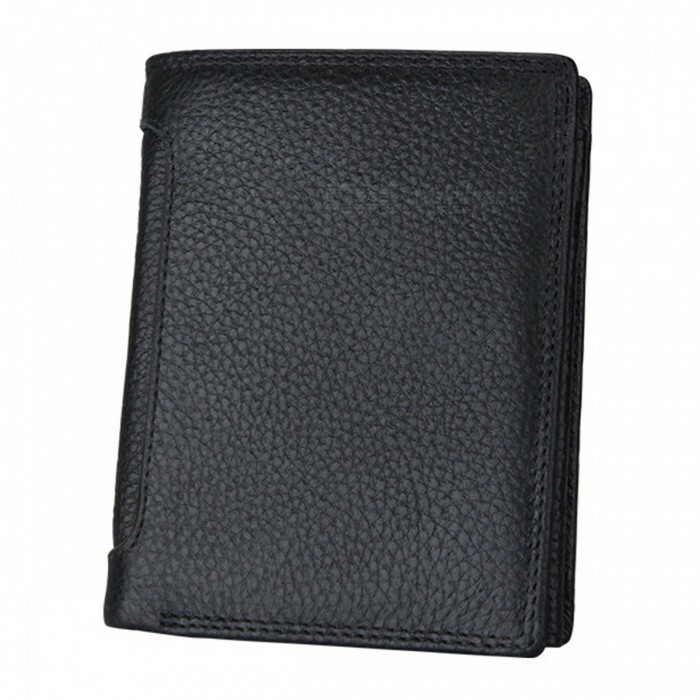 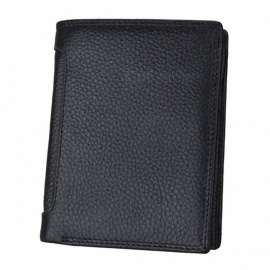 – Large capacity, multi-layer design, with coin slot, zipper pocket, card holders, photo holder, etc.